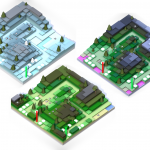 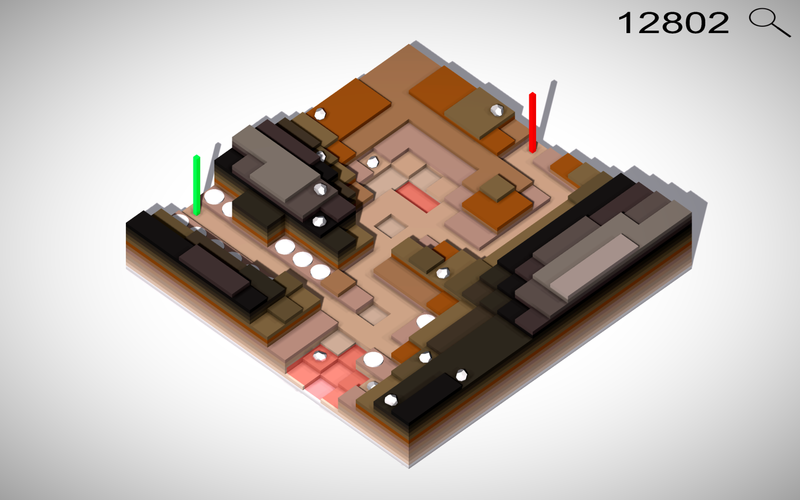 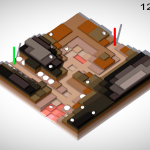 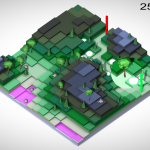 “Mini TD” is the project title for a recently started, procedurally generated tower defense game. 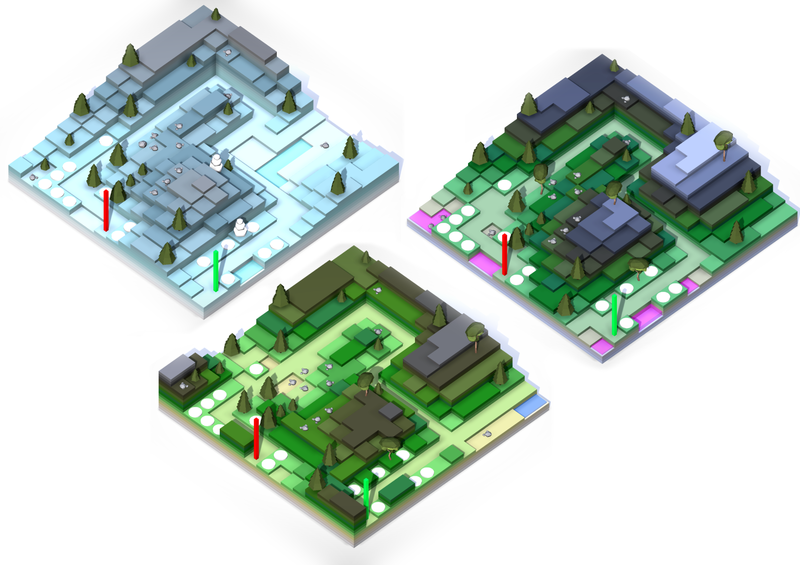 Currently the procedural systems are fully integrated along with the modular upgrade system for turrets and enemies. 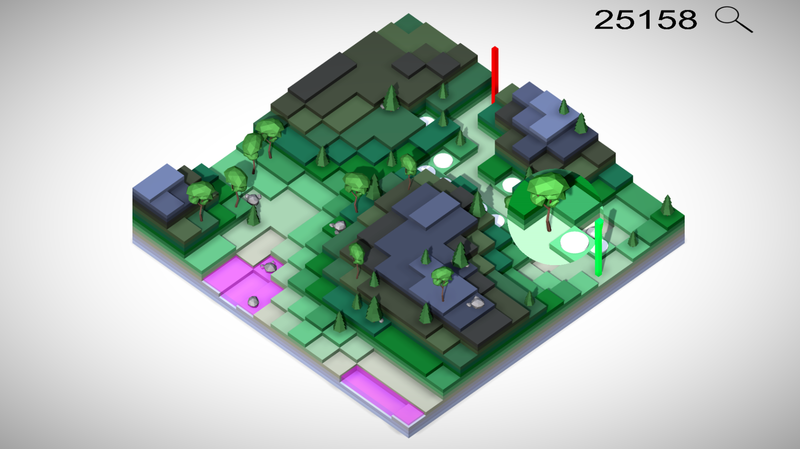 The game currently also features theme sets that allows the player to “reskin” the game.